Are you tired your house smelling like your cat´s tray? That’s because you haven’t tried VAN CAT. 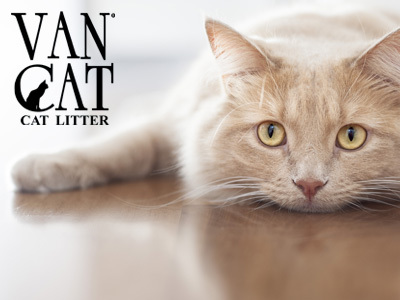 Thanks to its 100% betonite ultra clumping, scoop out clumps and solids daily and say goodbye to the bad cat smell!